CiRA held the CiRA Classroom, "Hands on with Stem Cells," an educational program for high school students once a year. One of the biggest goals of the program was to help high school students acquire the tools of scientific inquiry. 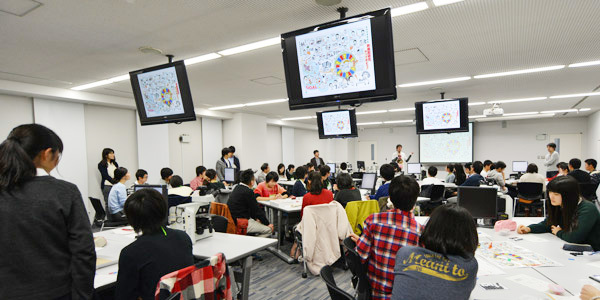 All sessions were conducted in Japanese.